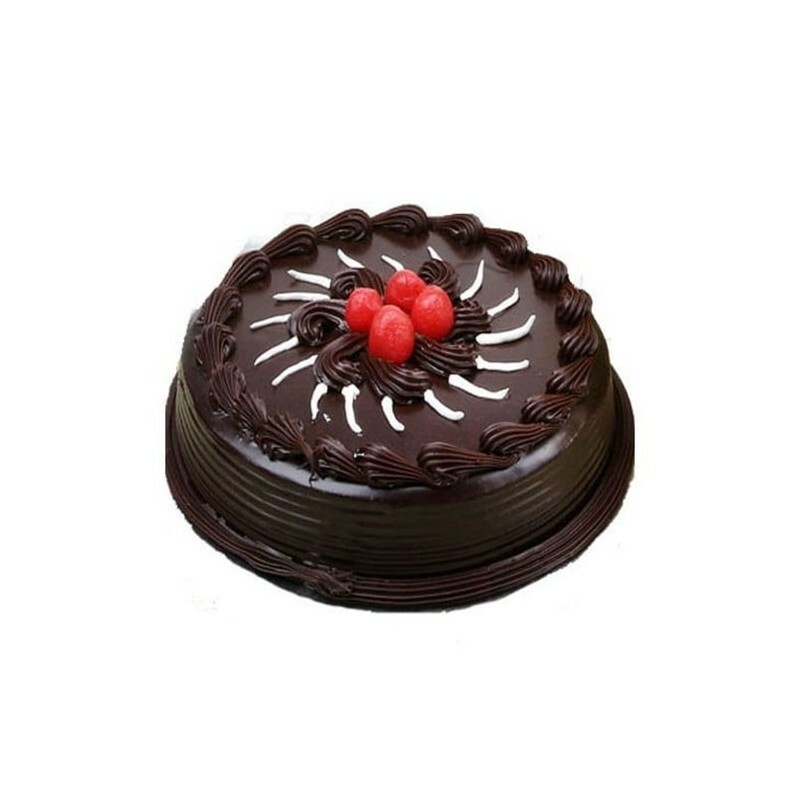 Bought this Chocolate truffle cake from Order your choice for my friend birthday. We celebrated the day very much with this cake. Thanks a lot, oyc for making such sweet memories. Bought this Chocolate truffle cake for my parents anniversary. So tasty cake and timely delivery. delivered perfectly before the party. 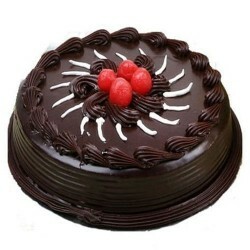 I ordered two chocolate truffle cake for my son's birthday and for my promotion both was simply superb !! Great delivery ! !